History - Grace Management, Inc.
Grace Management, Inc. (GMI) was established in 2008 by the Confederated Tribes of Siletz Indians (CTSI) of Oregon to provide food and related services to the Federal Government, Military Services, and educational facilities. Our corporate leadership has over 80 years’ experience in the federal and civilian food service industry and applies this vast knowledge to improve the quality and efficiency of each account we own. As a native-owned and woman-owned company, GMI is federally certified as an Economically Disadvantaged Woman-Owned Small Business (EDWOSB) and Women Business Enterprise (WBE) and holds certifications as DBE, MBE, and WBE in several states. We are proud to serve alongside a major corporation in the Government services business in support of our nation’s military. Currently, GMI is providing food services to the US Marine Corps at MCRD Parris Island in SC, and MCB Camp Lejeune, in NC and are prepared to increase our footprint within the newly awarded Garrison III contract. 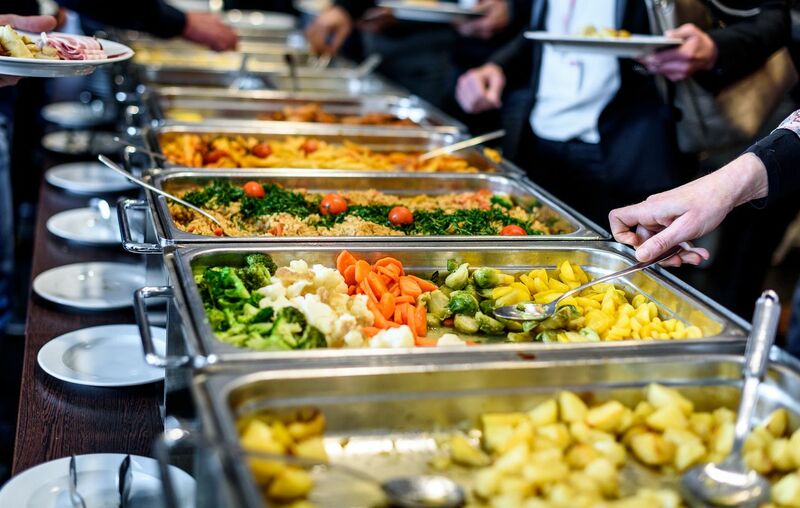 Experienced in every facet of food preparation and service, we are industry leaders in personnel management and food services supporting our military. We drive well-balanced, healthy lifestyles through locally-sourced, fresh offerings, culturally diverse menus, and easily identifiable nutritional content. Through these efforts we ensure optimal health, performance, and productivity. We are dedicated to creating memorable dining experiences that strengthen their bonds and build cohesiveness among our government clients and deliver the highest quality in food service innovation and customer service. We are constantly seeking out new ways to improve our service. In pursuit of this effort, and evidencing our commitment to conserving our environment, we recently established a partnership with Ecolab, an industry leader in environmentally safe cleaning and sanitation supplies. As we continue to grow, we will be seeking out opportunities to expand our services to product procurement, facilities maintenance, and IT. Please see our Partnering page for more information and information on how to contact us to explore teaming opportunities.